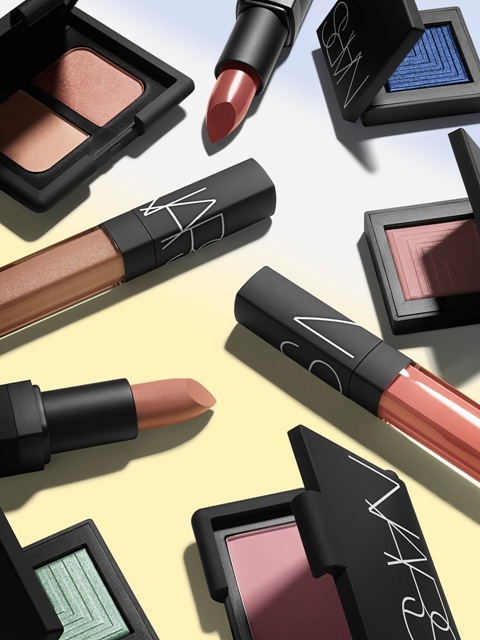 NARS has debuted a fresh and modern mix of seasonal shades and innovative textures for eyes, cheeks and lips for Spring 2016. From orchid blush radiates from a natural, matte complexion and lips captivate in shimmering apricot, rose and mulled wine, to eyes mesmerize in icy mint, matte beige and bronzed rose tones paired with a bold, winged liner. The highlight of the season would be dual-Intensity Eyeshadow in a sumptuous, versatile spectrum that can be applied dry for a sophisticated sheer effect, or wet for a dramatic, high-shine finish. 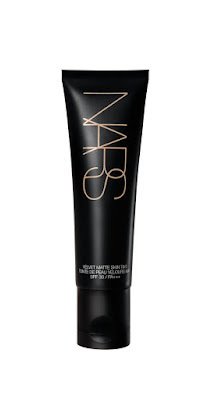 NARS has launched a Velvet Matte Skin Tint SPF 30/PA+++ delivers soft-matte perfection and protection. This oil-free formula delivers NARS’ signature natural-looking finish and shine control with the skincare benefits of an all-in-one treatment. NARS’ innovative Velvet Illusion Complex technology creates a soft-focus effect with a soft-touch feel. Transparent Blurring Powders instantly enhance the look of skin by helping to blur imperfections and even tone – naturally dimensional skin that doesn’t look flat, masked, or chalky.